Web design is a crucial element in marketing campaigns. Content matters, but first impressions are mostly based on appearances. The same principle applies in web marketing. Campaigns require two elements to succeed: visual appeal and function. Given this requirement, it isn’t a surprise why responsive website design became the hottest marketing trend. What does a responsive design offer? Responsive website designs adjust your website’s layout automatically so it looks perfect in all types of devices. RWDs became extremely popular due to the increase in mobile users. Tech companies introduce new gadgets every year, so marketers had to find a way to ensure positive user experience irrespective of the device visitors are on. Are you still mulling over the pros and cons of having a responsive website? 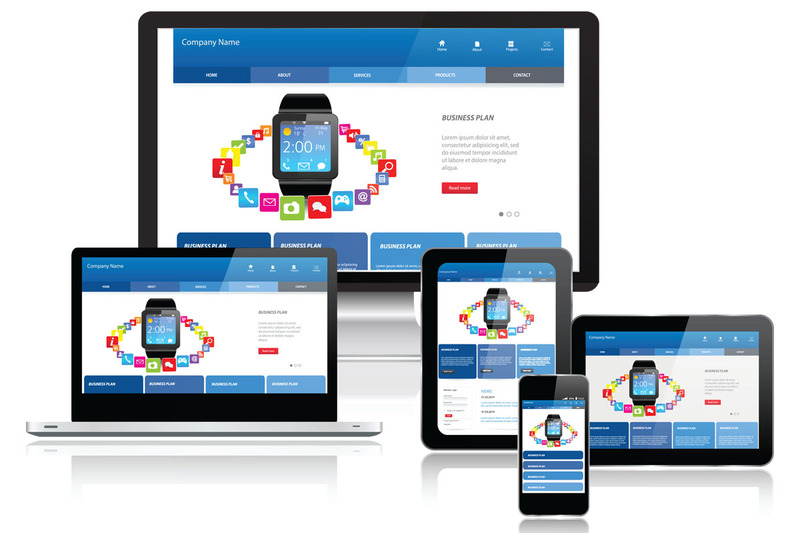 Here are five practical reasons responsive design works for all websites. Customers often start searching for a product on their smartphone first. They continue shopping on their laptop later. Throughout the day, people switch between different devices. Unfortunately, browsers will display your website depending on the screen size of the device in use. Designing a website for all types of devices takes up too many resources. Plus, you have to make numerous adjustments. This precludes you from concentrating on other ways to promote your business. With a responsive web design, you only need to go over all the aesthetic details once. This frees up more time for you while ensuring positive experience for all website visitors.